The term non-functional testing is commonly used to refer to testing the features not specific to functions. This includes testing for performance, usability, efficiency, security, the breaking point of the software, and many more. 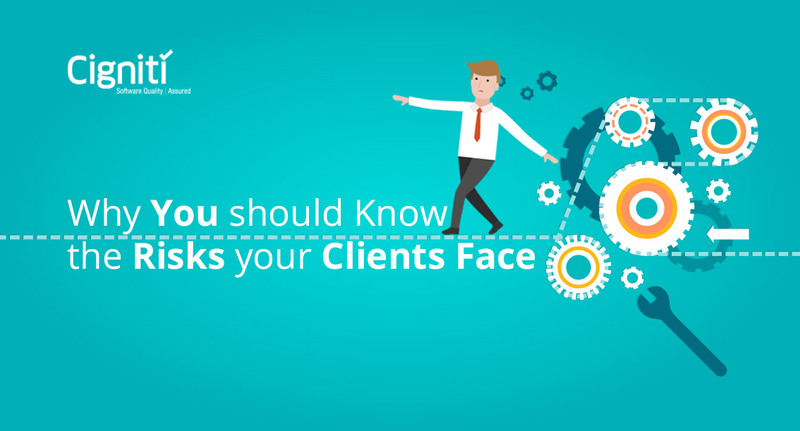 Even though there’s a whole range of tests available for testing the Functionality of a product in terms of how to use it, when related to non-functional testing, it relates to the ease of use of the product and the experience of a consumer, and how happy is someone while using the same. Apart from this, the seamless performance of all the processes also indicate that a lot of thought and planning have been put into the product to make it achieve the required levels of quality. This quality experience is what will put your product on top of the buyers list – thus ensuring higher ROIs for yourself. The higher the levels of Security, the better is the quality of a product. 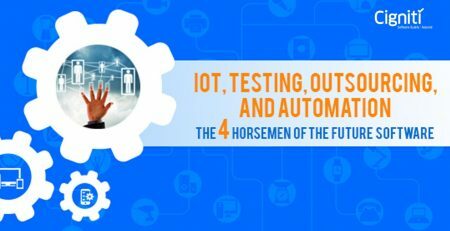 With so much personal and business critical data at stake in this highly digitized world thorough, end-to-end quality testing of areas such as Application, Data, Network, and Compliance is imperative. Not checking for the quality of security in either of the aforementioned areas may cause huge (at times not recoverable) losses in terms of finances, credibility, etc. – and in a lot of cases may result in severe security threats and legal complications as the impact of security loss may be felt on human lives across the globe too. On a different front, the quality of a software with regards to its Speed, Resource Consumption, and Scalability matters a lot while trying to retain and attract new customers. The digital world is getting smaller with a lot of apps being used on mobile platforms, tabs, laptops – and customers, with the huge array of choices before them, naturally try to buy the products that give them the best returns for their cost. They need tools that run the fastest, consume the least data charges or electricity, and are capable of working on any platform, OS, or device – all the while providing all the features seamlessly. Quality in terms of Usability refers to the ease a customer enjoys while navigating through the various features of the product, how easy is the product to learn the first time it is used; the comfort levels a customer has with the aesthetics of the product, that is, whether the colours used on the UI are too jazzy for him, or if the whole look and feel has been created thinking about what most users may enjoy looking at when using the product; and whether or not all the test cases documented earlier have been tested for practical use and cover all scenarios possible. It also means that the customers enjoyed using the product so much that they want to re-use the product and do not need to spend time again to learn the basics of the product and can quickly accomplish the desired tasks. Thus, as can be safely deduced, that in terms of non-functional testing, good quality of a product will always help you gain (and retain) more customers rather than just focussing on testing the features of a product. Cigniti’s teams have successfully performed Non-Functional Testing for our numerous clients. Get in touch with us if you are looking to test Non-Functional Aspects of your business applications and we will be glad to do a free assessment for you. 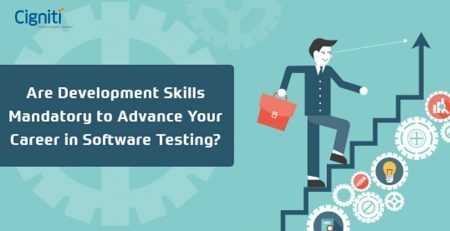 Are Development Skills Mandatory to Advance Your Career in Software Testing?